Aluminium ceckered pates for dcorative aplication are one type of non-frame curtain wall than consist of glass panels, point-fixing components on such panels and their supporting structures. .
Aluminium ceckered pates for dcorative aplication are good at ductility, heat conductivity, anti-corrosion and moisture resistance. 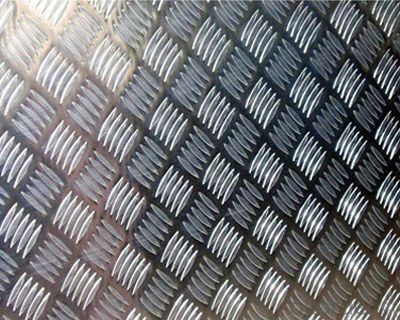 They are widely used in roofing, electronics, instruments, lighting decoration, packing, decoration, curtain wall, sandwich panels, boats, etc. A．What about inspections to guarantee quality? For each order, we will arrange strict inspection for raw materials, inspection during production and inspection for finished goods. 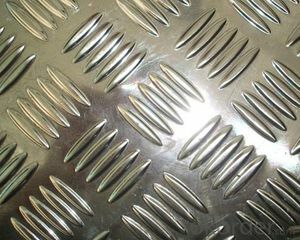 With requirement of customers, we also can arrange the third party inspection. We will put order in production schedule after order gets confirmed against copy of TT or L/C. Normally it takes about one month for production. 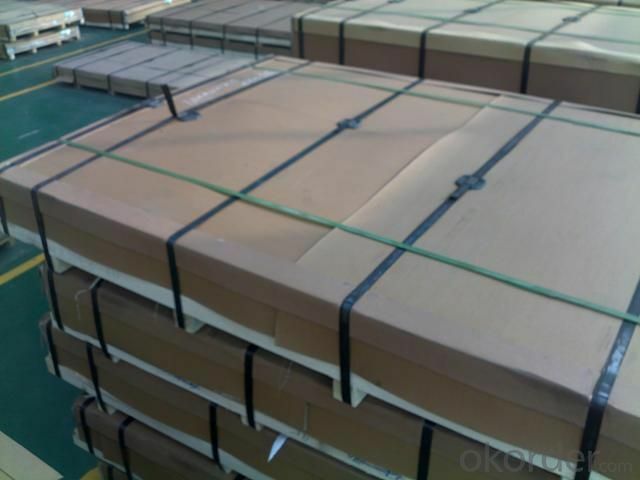 Exact shipment schedule is different based on different sizes and quantity. 5 tons for each size. D. Where have you exported? We have exported to many countries. Main markets include South East Asia, Middle East, North America, South America, etc.